We recommend these products and brands so often that we decided to create a place for them on our site so you don't have to hunt around for them anymore! We get asked every single day about our top recommendations for everything from food to toys. These are our top picks, chosen with the health and happiness of your pup as our number one priority. If you have questions about any of these recommendations, ask your Courteous Canine trainer or send us a message. We have tested every recommendation on this page, and have been recommending them for years! We recently reached out to the brands we love and most of them invited us to formally become affiliates, which we were thrilled to do! Some of the links below are affiliate links, which means that if you visit a site by clicking on a link below and make a purchase, Courteous Canine will earn a commission. This means that at no additional cost to you, a small percentage of your purchase will directly support us. However, we want to be absolutely clear: we are recommending these products because we truly believe they are the best out there, not because of the small commissions that we make if you decide to buy something. Please do not spend any money on these products unless you agree that they are the best for you and your pet. You can certainly choose to opt out of the commission program by opening a new tab in your browser window and typing in the brand URL directly! 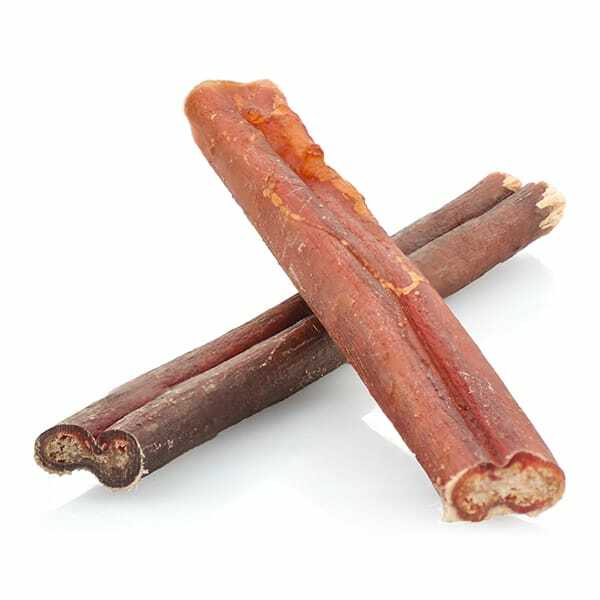 Bully sticks from www.bestbullysticks.com are made from free-range, grass-fed South American cattle free of harmful antibiotics, hormones and chemicals, and are our #1 pick for long-term dog chews. Whether you purchased singles or three-session packages, or simply want more than the single clicker that came with your six-session package, we really think you can never have too many clickers! 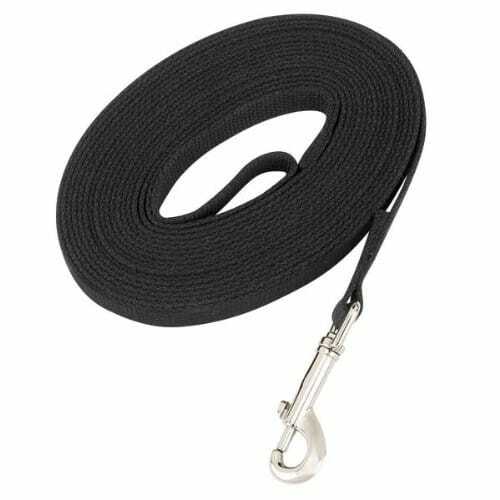 While this isn't the fanciest long-line, at under $10.00 on Amazon this 30' long line should be an essential part of your toolbox. We're hoping that the great cost will inspire each and every one of you to get one! 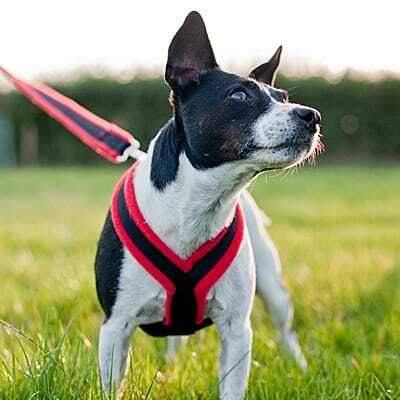 While we do sometimes recommend front-clip harnesses when puppy-parents themselves have some physical limitations, this back-clip harness is usually all you need as we teach our dogs to keep the leash slack during walks. They are comfy and beautiful! You can't go wrong with products from Clean Run, and we love this rabbit-fur braided fleece tug toy. It is frankly irrisistable to your dog, and tug with long toys is a great way to interact with mouthy puppies to give them something legal to put their teeth on. 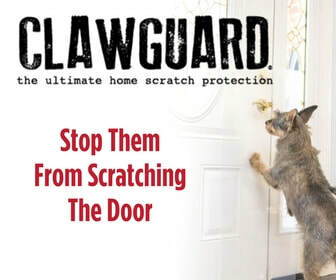 Invented by one of our very own clients, the Clawguard is an effective way to prevent damage to your doors by over-exuberant pups. 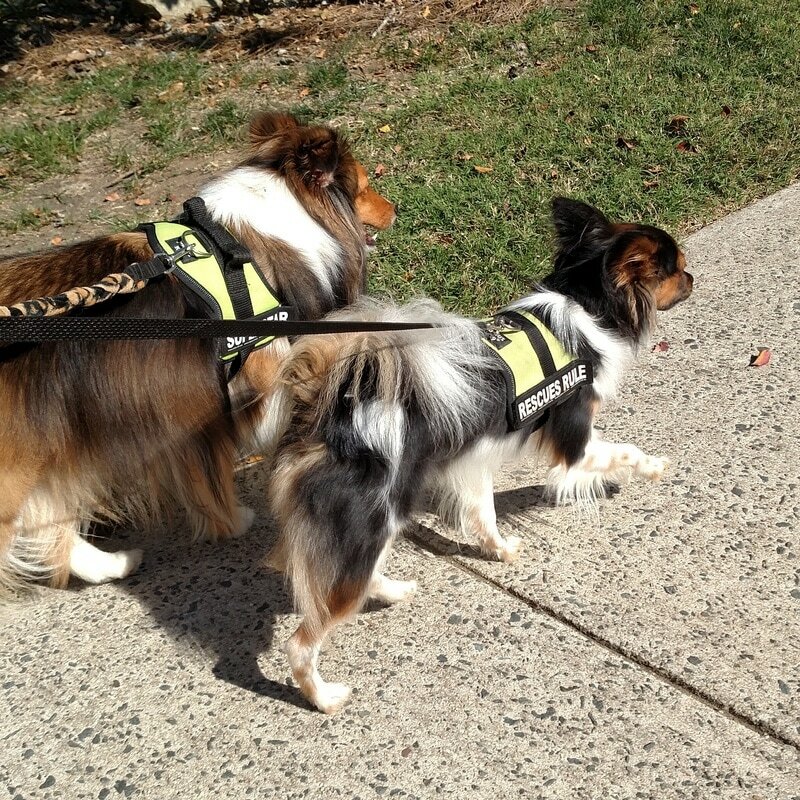 The Clawguard is the perfect door protection as we work on training and mental enrichment to reduce door-scratching! This Mendota Products Check Cord comes in a variety of sizes, and has the advantages of being softer in the hands. It is rounded, rather than flat, more substantial, and stronger. The downside is its price, but we think it's worth it. Okay, we couldn't restrict ourselves to just one. 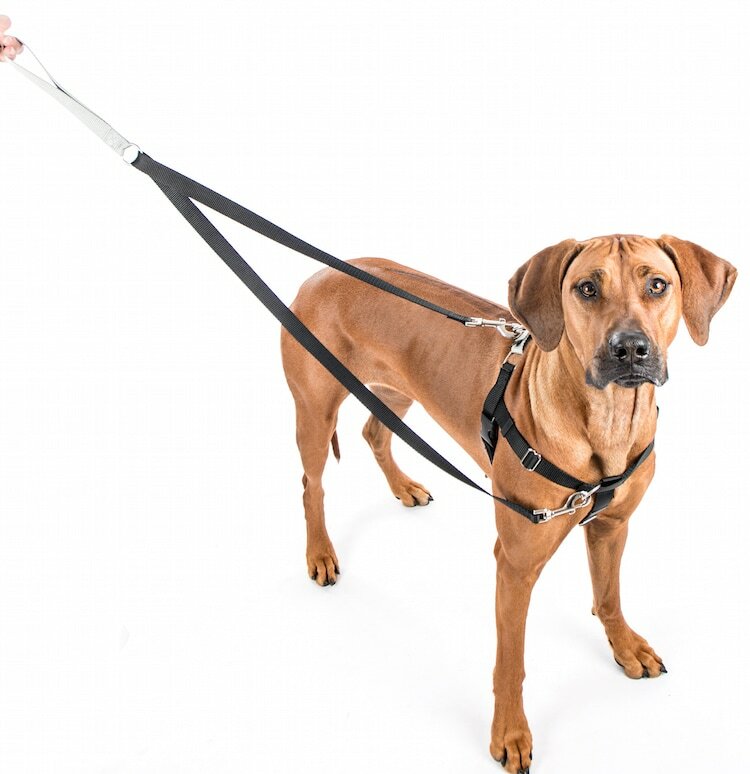 This Julius K-9 harness is great for long-haired pups or for those who don't like the feeling of the leash on their back. We also love these because they are so easy to put on! You can't go wrong. More than a few of you have children, and one of the top issues we deal with is puppy nipping and mouthing on kids. This 3-foot-long tug toy is the perfect way to keep puppy teeth away from sensitive hands, so that interactions are fun for both parties! When not being directly watched, puppies should be confined with fun chews and toys until they are fully potty trained, and usually beyond! 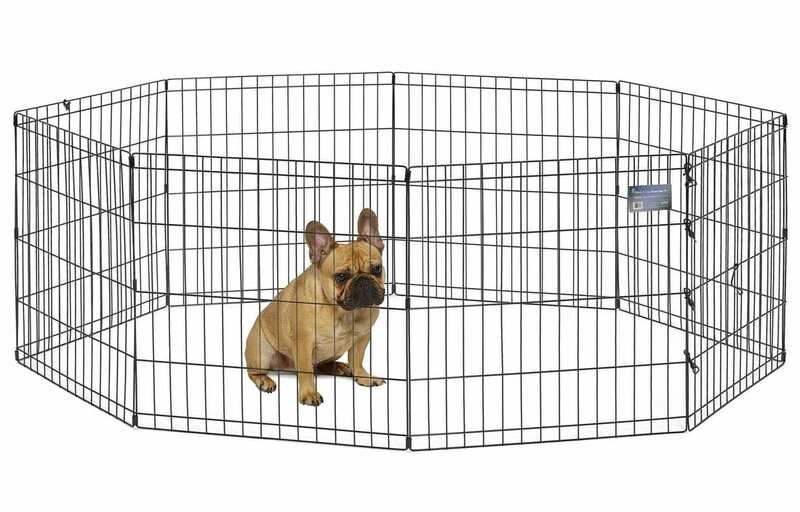 Confinement is the best way to prevent problem behaviors such as chewing or counter-surfing from developing in the first place. Jill contributed to this comprehensive guide with her module on food and treats. 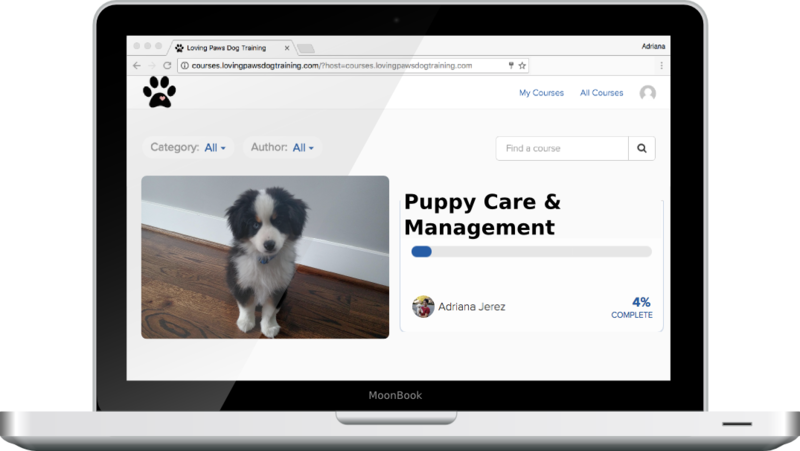 But that's not all – seven other force-free trainers came together, creating the most comprehensive puppy guide on the internet. A species-appropriate diet, Darwin's raw food is 75% real meat and 25% fresh vegetables. Jill has been feeding this to her pups for years, and has loved it! She has found that it gives her pups more energy, healthier coats, and great digestive health too! Somewhat more affordable than Darwin's frozen options, Big Dog Natural (BDN) Pet Foods is raw, fermented, and air dried. Though you don't need to thaw like frozen food, you will still need to spend some time rehydrating this food before feeding, but it is well-worth the effort! Another brand you can trust for high-quality food and treats! You can find some of their products in the refrigerated section at pet stores. They have all kinds of options, including a variety of proteins and grain free.